Swift delivery after a simple order process. Faultless. A unique ring, very unusual and eye catching, superb! 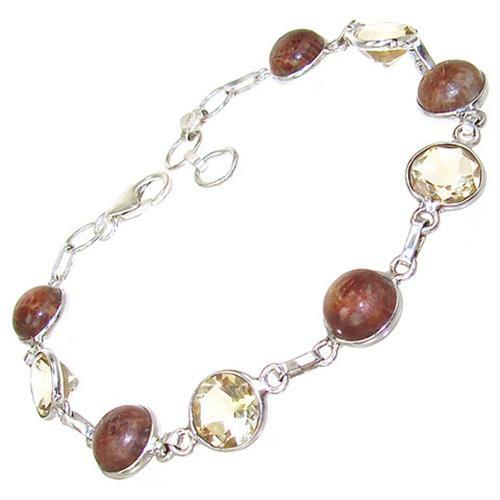 Amazing and Gorgeous, this beautiful Fantastic Citrine, Coral Fossil Sterling Silver Bracelet adds instant style and glamour. 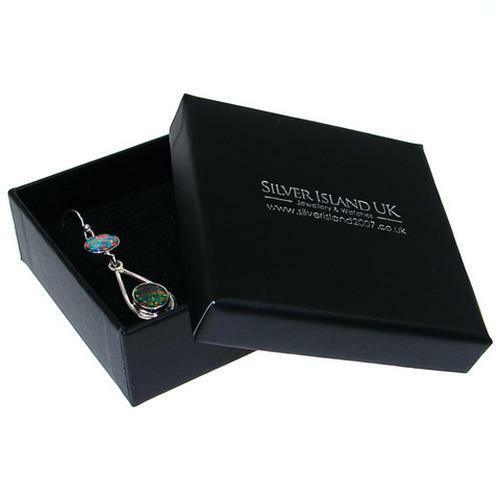 A special piece to treasure.